yesterday i got on the train at 148th and got out a few minutes later at 125th. in the few moments that i was underground traveling about a mile, the weather changed. i had walked on to the train amidst sun and i walked out into heavy rain. and i felt betrayed. 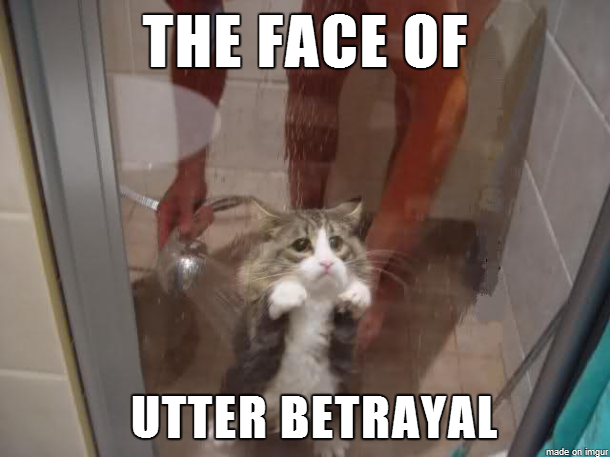 that betrayal is an exact replica of another area of my life right now, where i experienced a lot of warmth and then, shortly afterward, an insane storm that left me slightly ravaged. betrayal can leave you feeling detached from others, which is protective (from the person who betrayed your trust), but it is also harmful. i.e. how can i move past this and continue fostering my relationships with others while feeling so detached? i've had some version of this conversation with many many people over the past week. i've also meditated and yoga-ed myself to exhaustion, journal-ed it, art-ed it, and had it invade my subconscious and dream spaces. in other words, i've thought about it a little bit. i've practiced several techniques of severing energetic ties, practicing forgiveness and compassion, and letting myself sit with my emotions, even the detached ones. overall i feel calm; i feel like i've processed. and i can see that it is working: as walking and conducting one of the meditations, a woman who was screaming and cursing into her phone as rushing down a busy NYC street stopped dead in her tracks and looked at me. she smiled, saying "you look nice." i felt her energy shift just as i keep re-directing my own. but then there are tiny, seemingly innocuous little things throughout my day that trigger me, letting me know that i need to continue the process. to continue to trust; to continue to build; to continue to bloom. because really, isn't that what i naturally have to do? my parents gave me a name, a birthright, that seemingly demands it. who am i not to be in full bloom? despite the weather, despite the betrayals, who are you not to be?